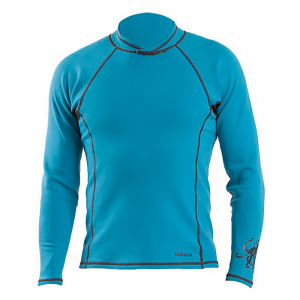 Visit Kokatat's Men's	Destination Paddling Shirt page. 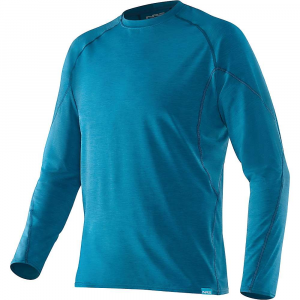 The Kokatat Men's Destination Paddling Shirt is a lightweight and versatile shirt loaded with features that will make your time on the water as comfortable as possible. This product will be shipped directly from Kokatat and will leave their warehouse in 1-2 business days. Eligible for UPS ground shipping only.. . . . Paddling-specific design, made of 100% polyester dobby with convertible sleeves for versatility. Two-stage flip-up collar provides excellent sun protection for the back of your neck. Extended sleeve cuffs protect the backs of your hands. Vertical shoulder vents offer unimpeded ventilation while wearing a PFD. Longer cut in the back ensures coverage while seated in a kayak. Full-length front zipper with draw cord waist. Self-draining zippered pockets with key lanyard. UPF30+ sun protection. 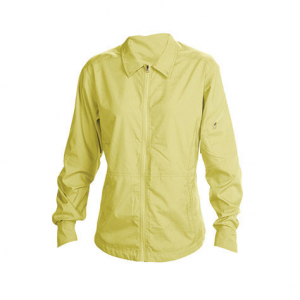 Kokatat Men's Destination Shirt - The Men's Destination Shirt by Kokatat is designed to provide maximum protection from both direct and reflected sunlight. Durable Supplex also keeps bugs, splash and wind at bay. 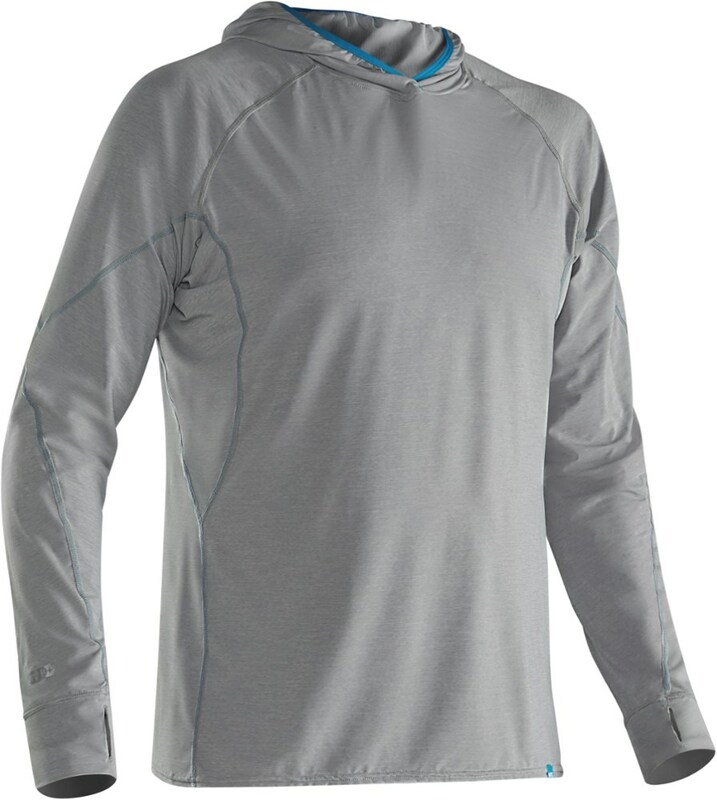 This pullover style shirt offers a high collar with two-way chest zip. The self-draining front and chest pockets keep everything within reach. 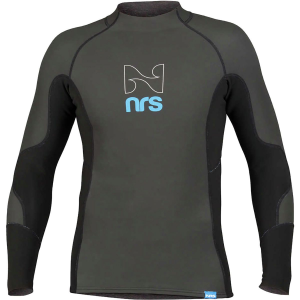 Stay comfortable and protected in this quick drying-shirt with its paddling specific design. 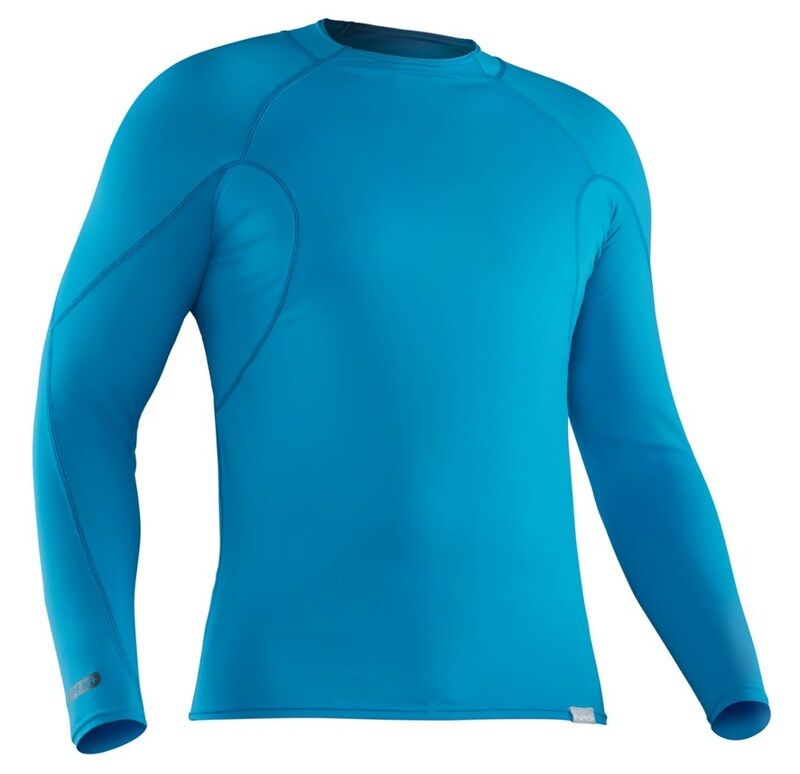 Mesh ventilation across the chest, back and underarms keeps you cool in the heat, while the half-length front zip and adjustable wrist closures let you further fine-tune your comfort. The destination often lies within the journey, which is why no journey is complete without your Destination shirt. Let your journey begin! CLOSEOUTS . The Kokatat Destination Paddling shirt is crafted from breathable, fast-drying nylon with mesh underarm vents and rear yoke vent to help keep you cool on your next paddling adventure. Available Colors: KHAKI, SKY, MUSTARD. Sizes: S, XL, M, L, 2XL. The Kokatat Destination Paddling Shirt is not available from the stores we monitor. It was last seen January 19, 2017	at EMS.